Southern Europe possesses the largest inland sea (or almost) where great civilizations of antiquity lived their hours of glory. 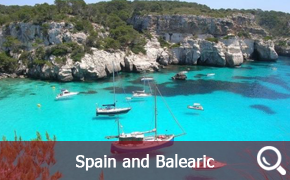 The Mediterranean, with its heterogeneous coasts, dotted with ports, coves and many islands is an ideal place to stop. Discover with our boat and sailboat rentals the beautiful calanques of Cassis, the pearl of the Mediterranean basin. Take the discovery of Croatia, especially the marina of Dubrovnik or the one of Athens and the traces of the ancient Greek civilization. The average sunshine of the Mediterranean region is greater than 250 days per year, which proves generally good and pleasant sailing conditions. The temperate Mediterranean climate is warm and dry during the summer. It should be noted that the best season is from April to October, the average temperatures vary between 15 ° and 28 °. Do not hesitate to consult our Last Minutes offers, our partners propose to us special offers of hiring of boat in the Mediterranean, which are sorted on the shutter in order to avoid any nasty surprise. In addition, Maritima is always at your disposal by telephone in case of problems. 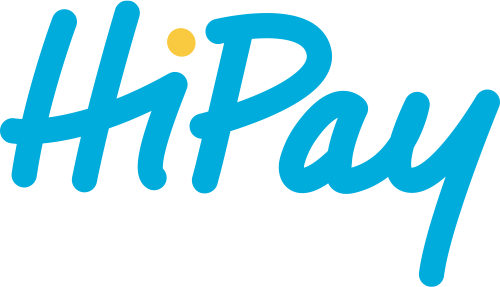 We are available at all times to assist you both on a pure technical level and for a board with regard to insurance.So do not waste time, it is still possible to leave this summer. 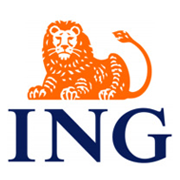 You will always find your happiness among our many offers, often at very interesting rates. Cyprus baptized "the island of love", enjoys an exceptional sunshine throughout the year. 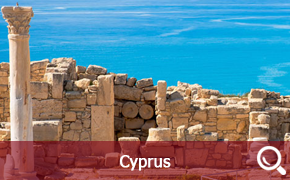 Culturally very rich Cyprus will enchant you with the diversity and the beauty of the panoramas that reveals this island of the middle of the Mediterranean. The coast of Cyprus is divided between sandy beaches and steep cliffs, the interior of the island is rather verdant mountains put on their winter coats from December to March. The weather conditions for sailing in Cyprus are good. 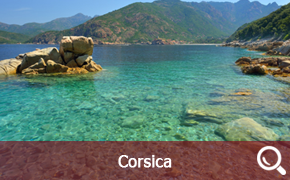 Corsica charm many continents in search of expatriation, by the beauty and diversity of its landscapes. Unfortunately, you will not necessarily be the only ones to be amazed by this magical place, Corsica is visited by millions of tourists every year. Sailing yacht charter in Corsica is definitely the best solution to fully enjoy your stay, a catamaran will allow you to access small coves only accessible by the sea. 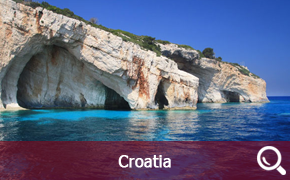 Croatia is a young nation from the former Yugoslavia, close to France (2h plane) its pleasant climate and turquoise waters made in less than 10 years one of the most appreciated destinations in the Mediterranean. It is also a place of pleasure, renting sailing boat in Croatia attracts a lot in recent years, indeed its port infrastructures are recent they are less than 10 years. The Spanish shores are magnificent, the east coast of Spain drains every year many tourists. The Costa Brava and its long beaches are often crowded by hordes of tourists, renting a boat can be a solution to avoid them. 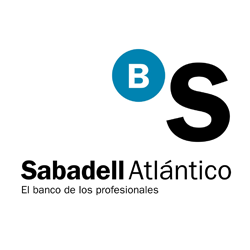 The rental of sailboat in Spain and the Balearic Islands is very pleasant, it allows access to beaches and coves only reachable by the sea. 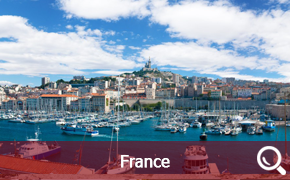 Every year the French Mediterranean coast attracts thousands of French and foreign tourists who appreciate the Mediterranean for its climate and way of life. From Port Argelès to Menton we offer nearly 400 boats for hire on the entire French Riviera, do not hesitate to book your sailboat soon because the demand is higher than the offer. Greece and its islands are a formidable place of pleasure for the aficionados of the sail. This civilization was at its peak 2 millennia ago, there are still many traces of this empire. 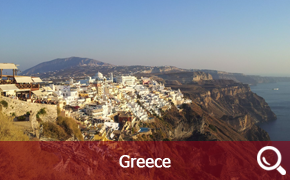 The acropolis is the main symbol but other places and monuments are also worth a look. 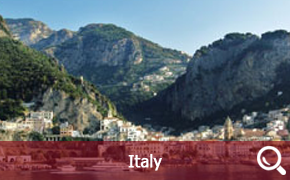 You will appreciate your boat hire in Italy and you will taste the excellent Italian cuisine and its renowned wine. 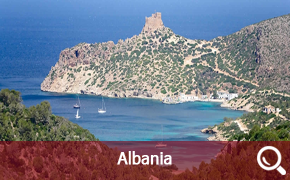 Italy also has several archipelagos, the Tuscan Archipelago where is the former prison of Napoleon in Elba but also the Aeolian islands remained still wild. The crucial choice you will have to make for your sailing yacht charter in Italy will be to choose your starting point among our 60 bases. This small archipelago of only 9 islands is nestled just below Sicily, only 4 islands are inhabited. Discover the picturesque villages of the archipelago all this authenticity that sweats from the Maltese soil, its inhabitants are very friendly. 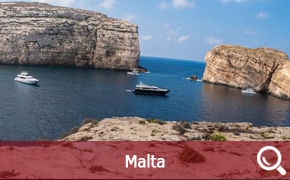 Choosing your boat hire in Malta is strategic as this will allow you to sail to the Tunisian coasts or the Sicilian coasts. 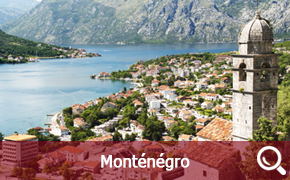 Montenegro is located in the south of Croatia is actually an extension of the Croatian coast. Our sailing yacht charter base in Montenegro is located in Kotor, this mountainous region with breathtaking panorama will take your breath away. Stop in some picturesque villages along the Montenegrin coast. Slovenia this still unknown country located between Italy and Croatia is gilded by the Mediterranean sun throughout the year. The yacht charter in Slovenia has experienced a boom in the 2000s. Indeed, with its recent infrastructure Slovenia charms every year new boaters despite its 40 small kilometers off shore. Tunisia is the Mediterranean, south of Sicily and Malta, you can go on a cruise and discover another culture. Sable beaches and colors that will make you think of Greece..
Half way between East and West, Turkey has had an important place in history throughout these centuries. The country of the blue cruise reveals to you its treasures, Berries and lost coves along the Turkish coast, a brilliant blue water. With a sailing yacht charter in Turkey you will not have time to get bored every berthing at a new harbor is a new story.